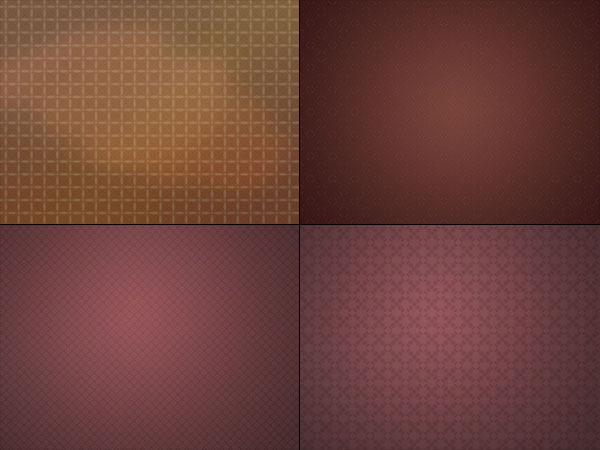 Home FREEBIES Brown & Cream seamless pattern backgrounds. 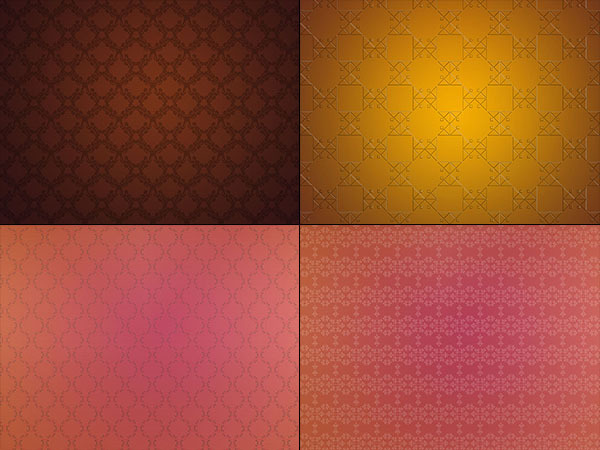 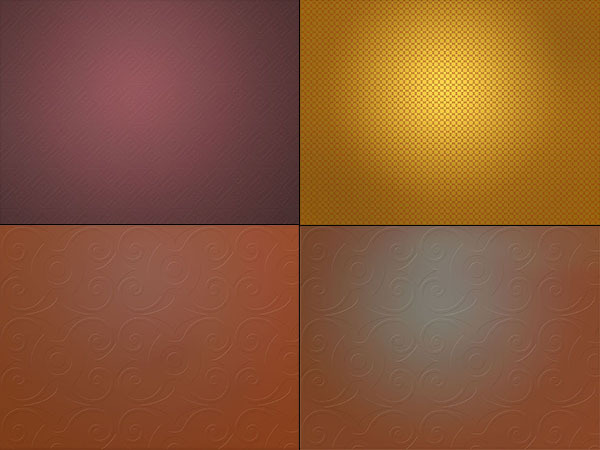 Free set of seamlless pattern brown & cream backgrounds containing 20 hi-res and web optimized images in jpg format (. 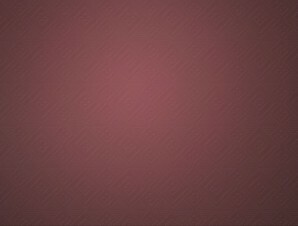 jpg). 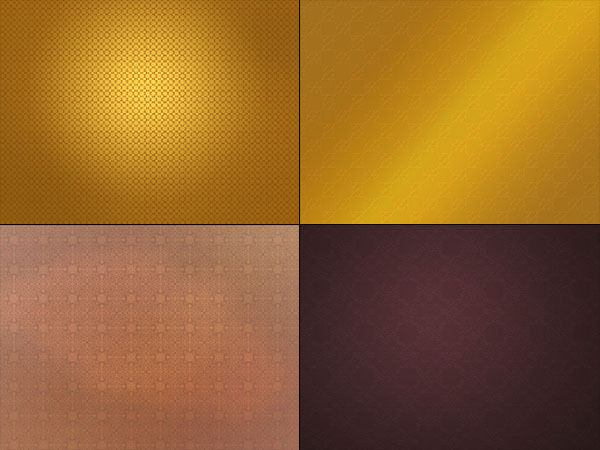 The resolutions are : 600 x450 px and 2560×1920 px. 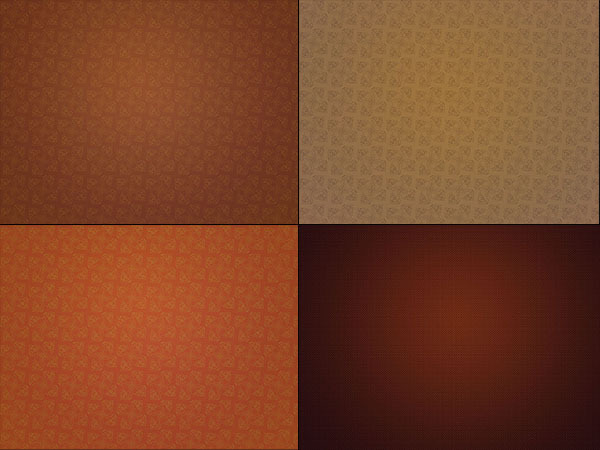 Download HI-RES brown & cream backgrounds.